This model comes with cast iron cooking grids to deliver excellent heat retention and exceptional searing power to lock in juices and flavor. Season the cooking g rids regularly for a durable non-stick finish. 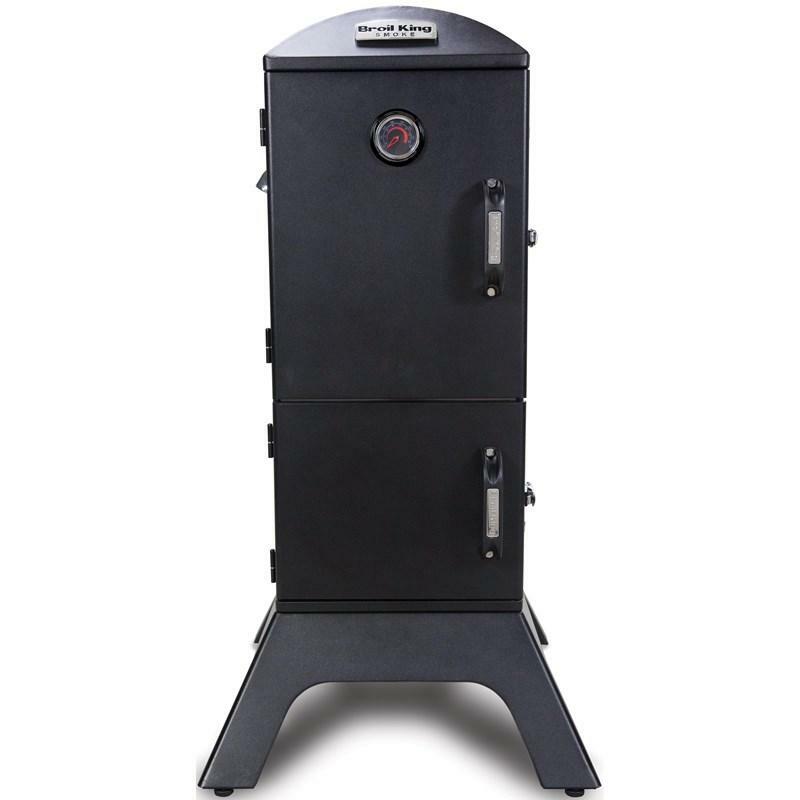 Additional Information 50,000 BTU stainless steel Dual-Tube™ burner system; 10,000 BTU cast brass side burner; 15,000 BTU stainless steel rear rotisserie burner; 695 sq. in. 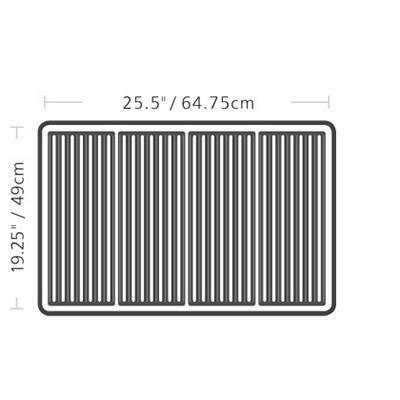 total cooking surface including porcelain coated warming rack; 500 sq. in. 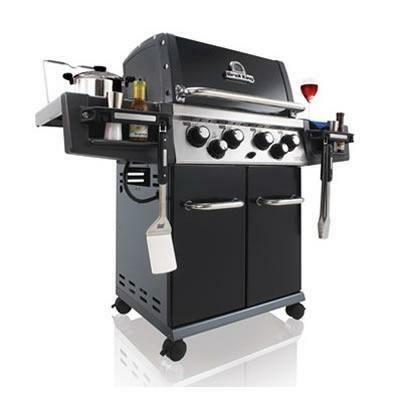 primary cooking surface; Heavy-duty porcelain coated cast iron cooking grids; Stainless steel Flav-R-Wave™ cooking system; Four stainless steel Dual-Tube™ burners; Linear-Flow™ valves with 180° Sensi-Touch control; Sure-Lite™ electronic ignition system; Deluxe Accu-Temp™ thermometer; Black porcelain enameled hood panel with stylish cast aluminum end caps - double lined; Stainless steel cook box with cast aluminum end caps; Stainless steel control panel and side shelves; Stylish cast aluminum condiment bins; Level Q™ Leg Levelers for quick and firm stabilization; Black powder coat cabinet doors. Included Premium rotisserie kit included. 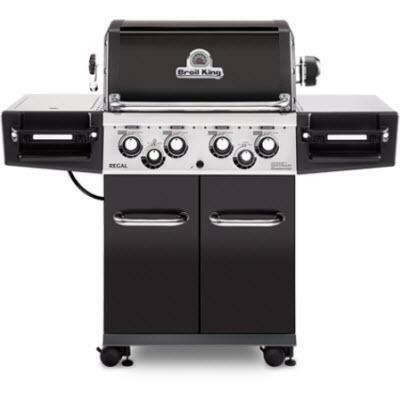 Warranty Limited Warranty This grill features a Lifetime Warranty on the cast aluminium components, 10 years on stainless steel Dual-Tube™ burner system, and 2 years on all remaining parts and paint.